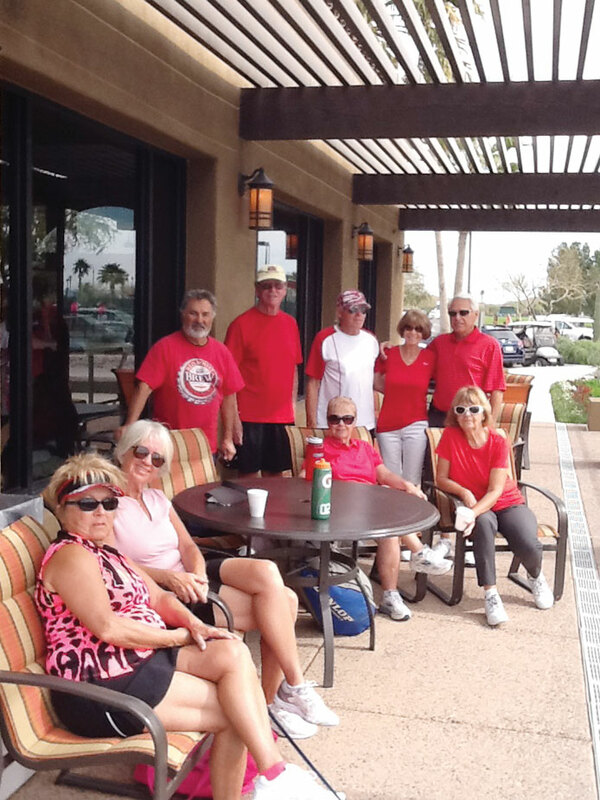 Our St. Valentine’s Day tennis tournament was held on February 21. Twenty-four members participated. Each member was assigned to a court based on level of play. They switched partners after each set, keeping track of their individual scores. The highest score on each court received a prize. We also awarded prizes for the lowest score. Afterward lunch was served and prizes were awarded. Everyone had a good time. We’re looking forward to the next in-house tournament. Thanks to all who participated in playing tennis and also thanks to all who helped with the set up and food.